The value of a funeral service lies not just in the opportunity to come together with friends and family in remembrance and respect of a lost loved one, but ultimately in the healing process that begins as a result. Johnson Funeral Home provides professional burial and cremation services in Aynor, South Carolina and its surrounding communities to meet the diverse needs of the families we serve. With a wide selection of both traditional and contemporary funeral and memorial services, we can help you create a tribute that honors your life’s journey and best reflects your unique personality – or those of your loved one. Every service at Johnson Funeral Home is designed to be a personal experience and special reflection of your loved ones, those most deserving of careful consideration and planning. We take great pride in investing just that kind of time and thoughtful attention to our funeral service and memorial service planning — to create a memorable setting in which our families can find peace and gain final closure. With our wide selection, we are certain that we can help you arrange a special service in the setting that you’re looking for. 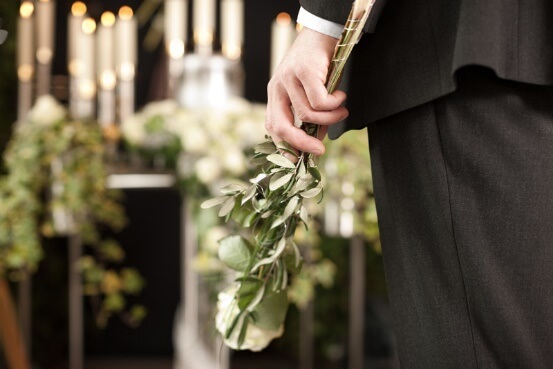 Traditional – Our traditional funeral format includes the services of the Funeral Director and staff, embalming, viewing and visitation, and a funeral service located at Johnson Funeral Home or at a church of your selection. All necessary automotive and transport equipment is provided. Burial – The burial service is performed at the burial site. We can provide all services, transportation and containment products. Cremation – We offer direct cremation, funeral home service, church or chapel service with or without viewing, or a custom memorial service. We can design a service to be as simple or elaborate as you choose.